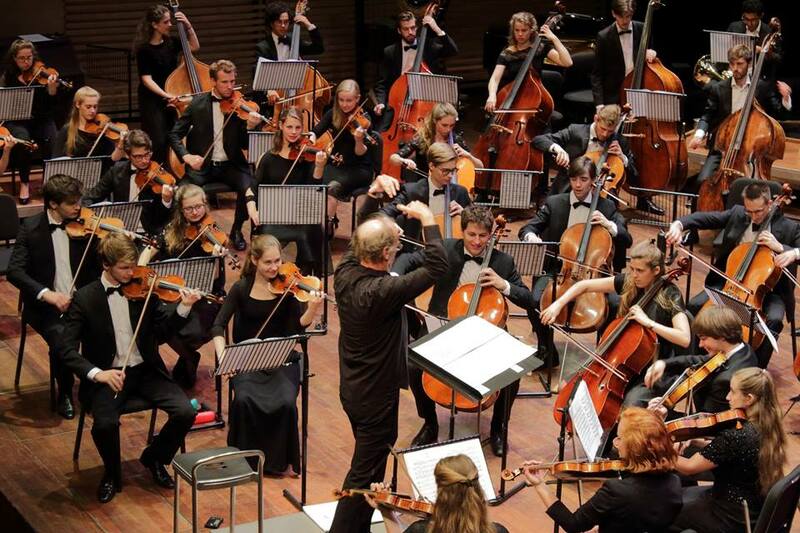 The VU-Ochestra is the student orchestra of the Free University of Amsterdam. The orchestra was founded in 1962 by Berthe Smit and Otto Klap was the first conductor of the orchestra. The VU-Orchestra started as a small chamber orchestra, but has become a big symphony orchestra over the past 50 years. Due to the efforts of the conductor and the members, the VU-Orchestra has become one of the biggest and most groundbreaking student orchestras of The Netherlands. The students perform mainly late-romantic and twentieth-century music in the most beautiful halls in The Netherlands and abroad.